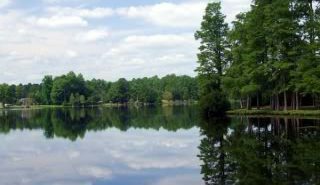 Always remember to please renew or purchase a South Carolina Fishing License when fishing in the lakes of South Carolina. The game wardens do check licenses. 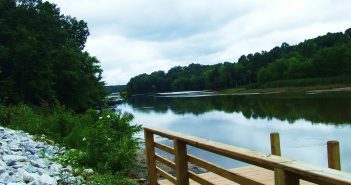 South Carolina has a reciprocal agreement with the state of Georgia so that fishing on the border lakes between states is allowed with a fishing license from either state. 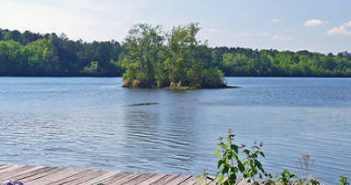 The following lakes are covered by this agreement: Lake Hartwell, Lake Russell, Lake Thurmond (Clark’s Hill Reservoir), and Lake Tugaloo. 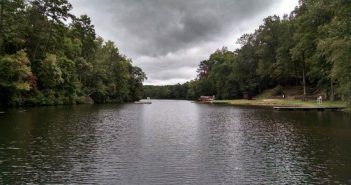 Largemouth bass caught in these border lakes must be a minimum of 12 inches or longer on the Georgia side of the lake. Please Note: South Carolina has NO reciprocal agreements with North Carolina. 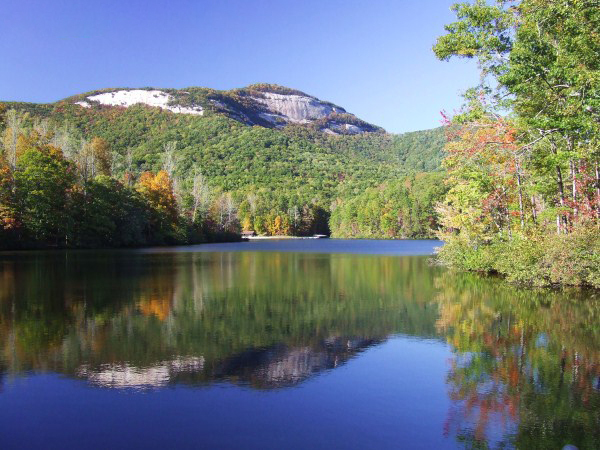 So to fish on a South Carolina – North Carolina lake, a fisherman should have a license from both states. 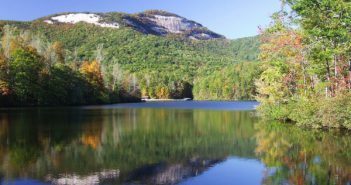 This rule applies to Lake Wylie located on the northeastern border of South Carolina. 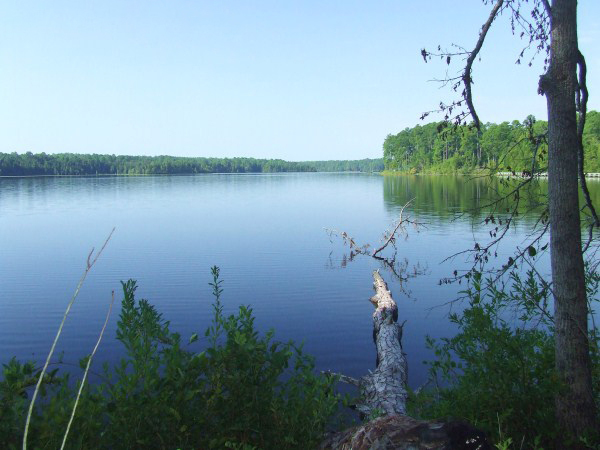 The South Carolina Department of Natural Resources manages 19 small lakes in South Carolina. 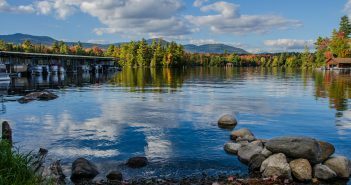 These lakes have specific rules that may be different on each lakes regarding the amount of fish you can keep and the type of boats that are allowed. 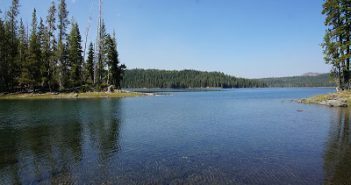 Be sure to read about each lake before you visit. 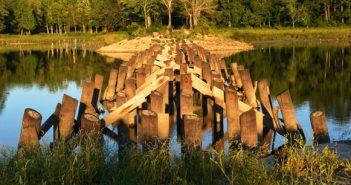 Click the link below to go to the SCDNR website for these lakes.